She approached me as we were exiting the sanctuary. I had preached for the past 40 minutes about our calling to Guatemala and how faith compels us to act on belief. She took my hands and asked me if I remembered her. Her face was distantly familiar, and deeply comforting. Yes, somehow I knew her. She told me of how she had been my Sunday School teacher in a little converted trailer in Camden, Ohio. I remembered the mobiles hanging from the ceiling, and the Tootsie Rolls given for correct answers. Several people were talking to me at once and I heard her mention something about giving me a loaf of bread that she had kept in her Sunday School classes for the past 30 years. I wasn't sure what she was talking about, but I smiled as she took my hand and I said, "yes, that would be wonderful." She said she knew Kellie's grandma and that she would get it to us. I forgot about the moment and continued to talk about our mission until finally packing up the table and heading out for lunch. A week later I came home from work and saw sitting on the folding table in our kitchen area a small plastic loaf of bread. It was then that I remembered the conversation about receiving bread from my old Sunday School teacher. Like a wave that hits you when you aren't looking and pulls you under… I was momentarily pulled back 30 years to my Sunday School class. I looked at that little Daily Bread piggy bank and I remembered her holding it out to me and the other kids and saying to us, "one day we will give this money to a missionary that will go and help children like you." I was shocked by the memory and by the incredible significance that it now sat on my table, donated to me, for our mission. 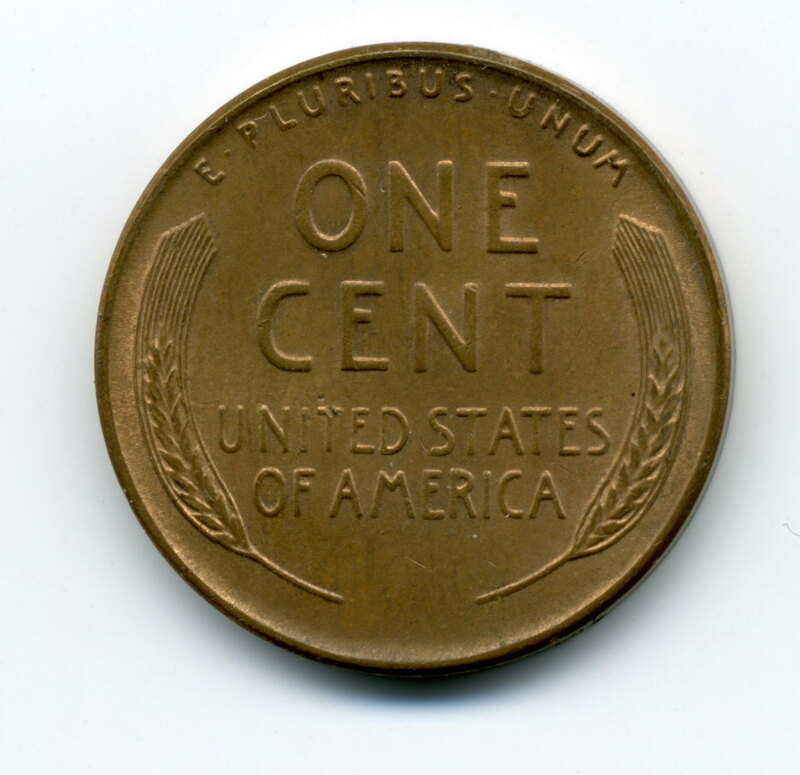 When I was a boy my father gave me a collection of wheat back pennies. He told me not to spend them, that they would be worth something one day. I typically did what my dad said, but one Sunday morning I was scrambling around my room as my mom tried to get me out the door… I didn't have any money for the offering in Sunday School. I desperately wanted those missionaries to get money for those kids! I glanced at the doorway, sure that my actions were unnoticed, and then I slipped into my coin box and withdrew a single wheat back penny. … and then I see it. 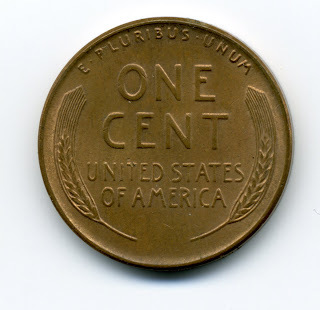 A single wheat back penny. My penny. The penny that I stole away to give to the missionaries. 30 years ago. And now it is in my hands once more. I am now that missionary! How is it that God can work in such incredible ways? How is it that He knows that little boy will one day need a reminder… a confirmation that faith is real? made by a little boy decades ago? This penny will indeed go to help little children in need. I am humbled. I am in awe of my God.